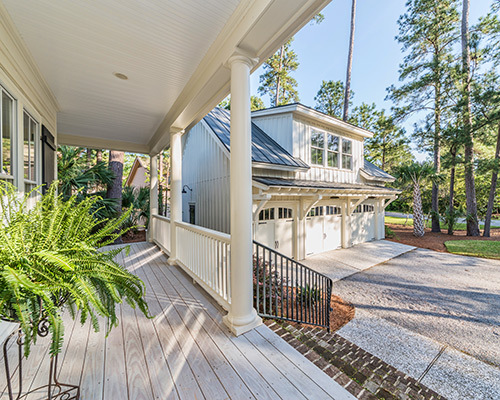 Callawassie Island provides a comprehensive list of all homes that are currently for sale. Simply click on the button below to begin viewing properties. You can refine your search by price, size, and year built. Homesites on Callawassie Island are made available simply by clicking on the button below. From there you will be directed to a list of properties that you can customize based on price, size and year built. 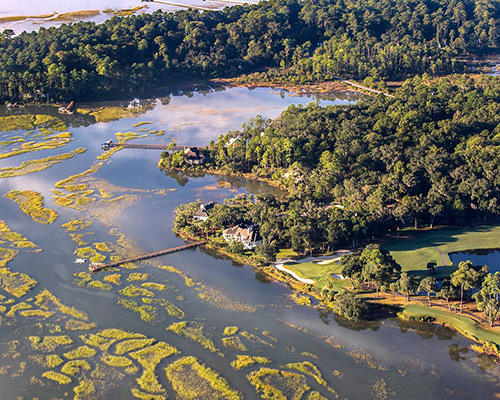 For the best in Lowcountry real estate, come discover the beautiful homes and homesites on South Carolina private community, Callawassie Island, which feature ancient oak trees, flourishing wildlife, and a variety of unbeatable views. 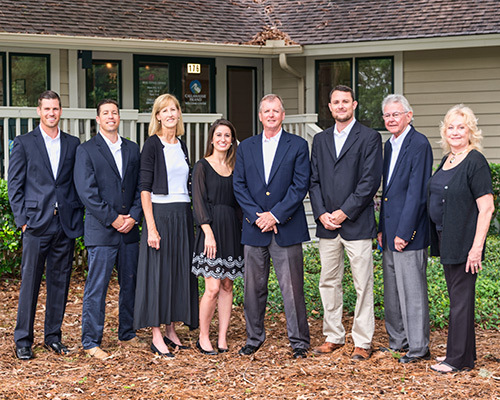 Contact our Real Estate Office today to find your future home or homesite.